After many months of roasted veggies, even favorites like beets, winter squash, and sweet potatoes are starting to get a little tired. Revive your palate with some healthy recipes featuring unexpected spring greens like pea shoots, ramps, and dandelion greens. Last week was the official first day of spring, and our friends at Greatist are more than ready to say goodbye to winter. After many months of roasted veggies, even favorites like beets, winter squash, and sweet potatoes are starting to get a little tired. Revive your palate with some healthy recipes featuring unexpected spring greens like pea shoots, ramps, and dandelion greens. Not sure where to find these magical vegetables? Find a local farmer's market and chat with the farmers—they'll tell you when these goodies are in season and at their prime for cooking. Smoky bacon and creamy blue cheese balance out slightly bitter dandelion greens and garlicky ramps. Make this easy salad vegetarian-friendly by ditching the bacon and sauteeing the ramps in a generous glug of olive oil. Show off early spring asparagus and ramps with this bright and healthy egg dish. 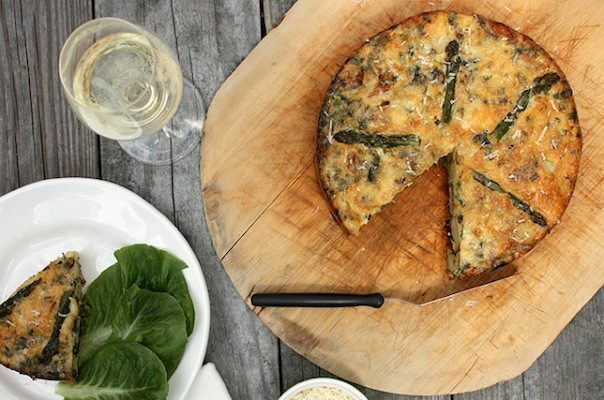 Serve up a slice alone for breakfast or pair it with salad and crunchy bread for a light spring meal (taking it al fresco is optional). Greatist: The Four Minute Workout. Is Tabata Training Effective? 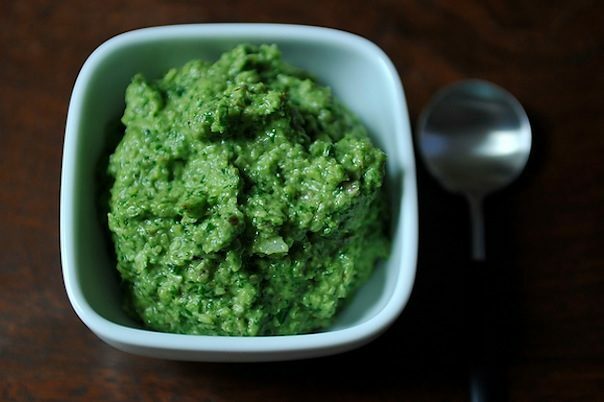 This healthy pesto has less oil and cheese than most varieties. Plus, it features walnuts and ramps that give it an unexpected touch of sweetness. Stir it into pasta, spread it on sandwiches, or add it to veggies for an unexpected hit of flavor. Unfortunately, sometimes March can be a bit fickle. One day it's sunny and toasty and the next we're hunting for scarves and hats again. 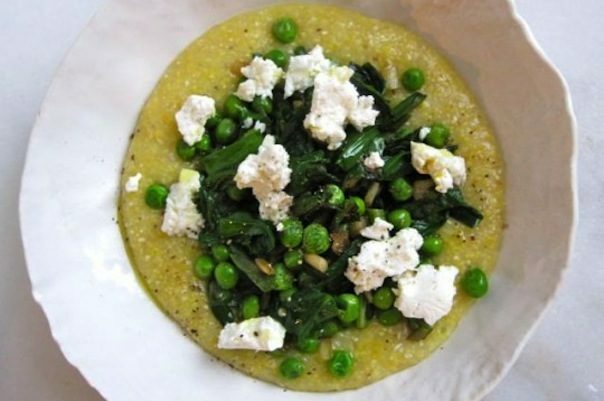 This warm, filling polenta is perfect for those occasional cold nights. 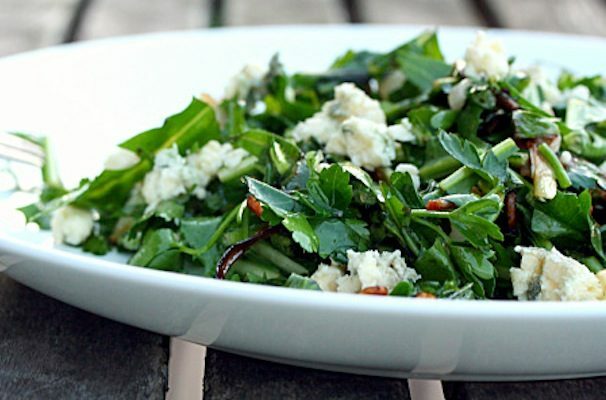 Top with seasonal greens and plenty of goat cheese to keep the chills away. 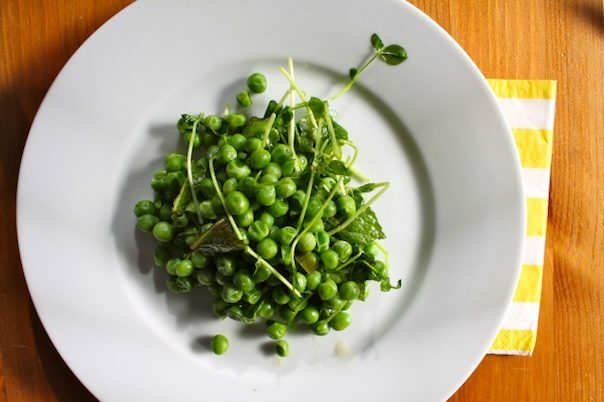 This simple recipe is a great way to show off fresh local peas and pea shoots. Also, it looks absolutely beautiful on any table. Just sautee green onions, peas, and pea shoots with a bit of butter, mint, and salt and pepper. Sometimes the easiest recipes are the best ones.